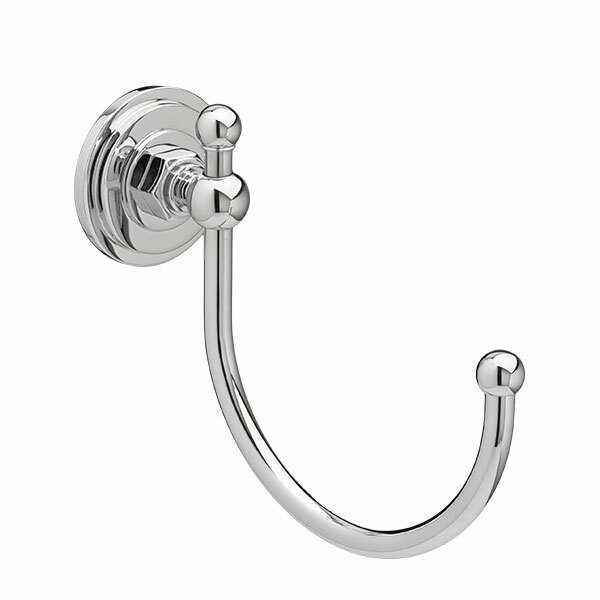 Born of the belief that every well-designed form deserves equally beautiful function. 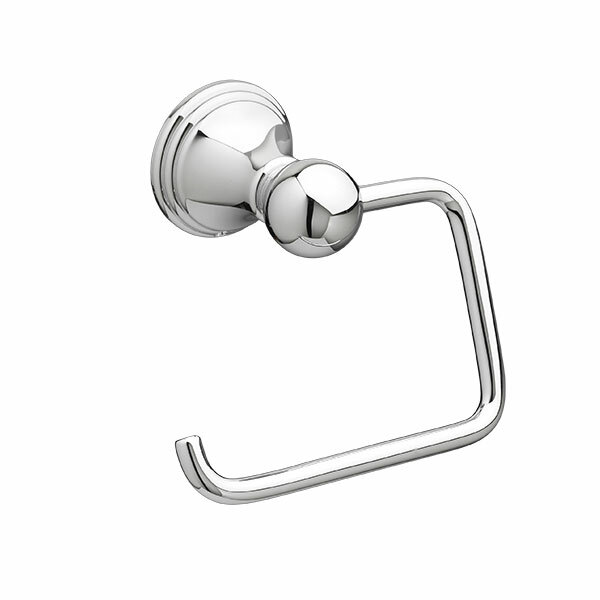 Solid-brass construction. 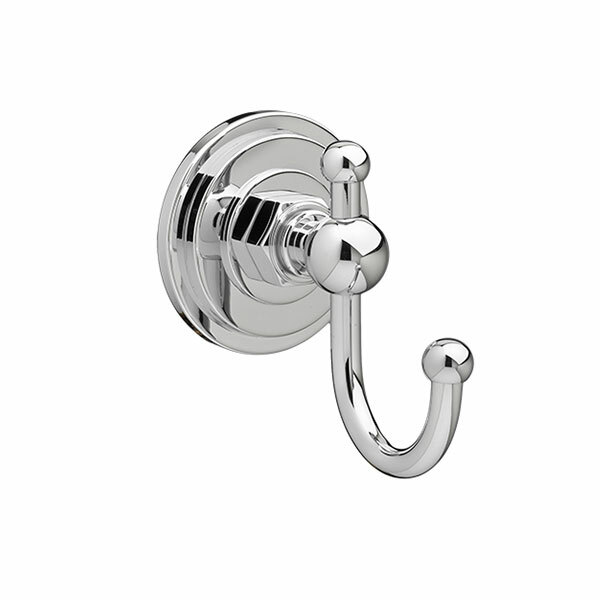 Designer finishes. 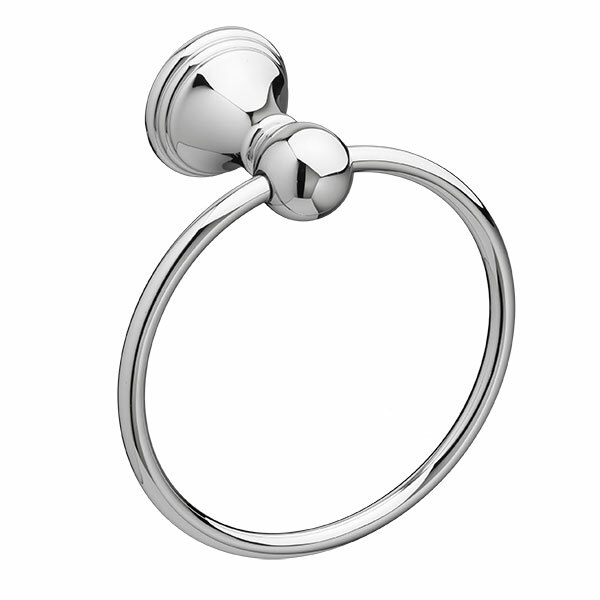 Attention to even the smallest detail. 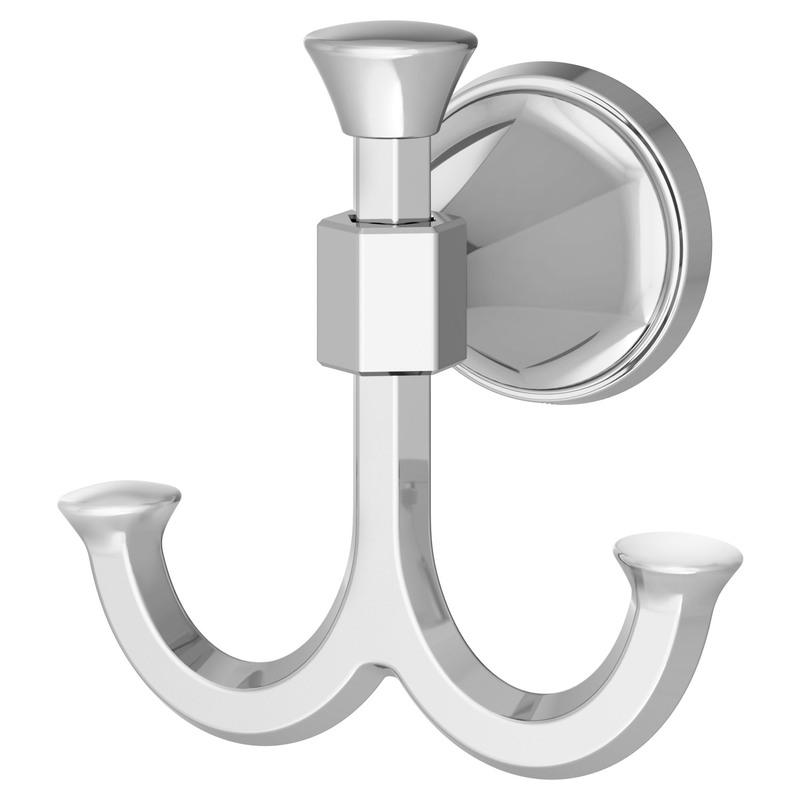 DXV bathroom accessories are meticulously crafted to complement our bathroom fixture and faucet collections. 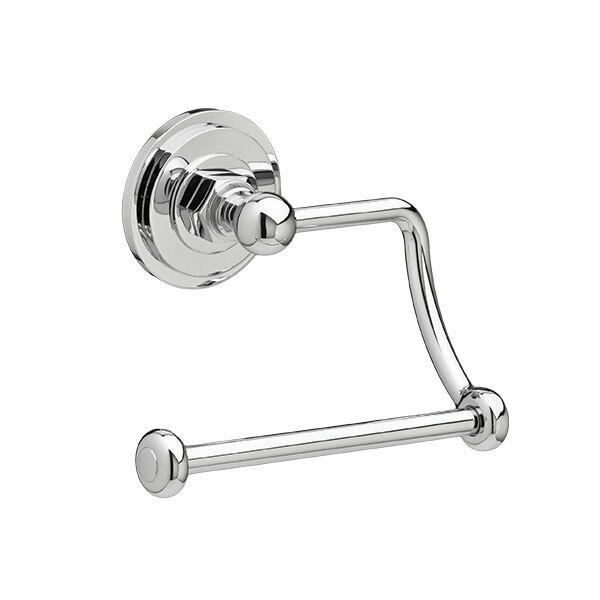 Complete your bathroom design with these luxury accessory accents. 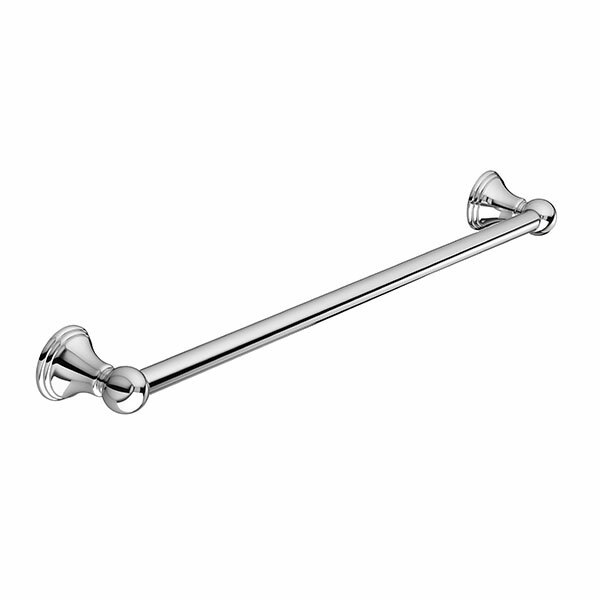 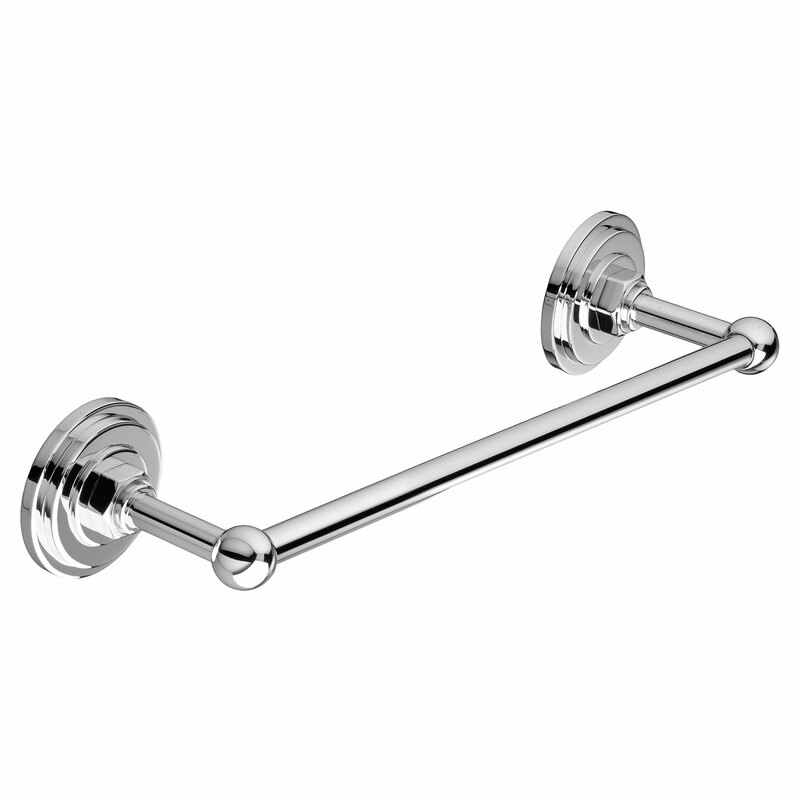 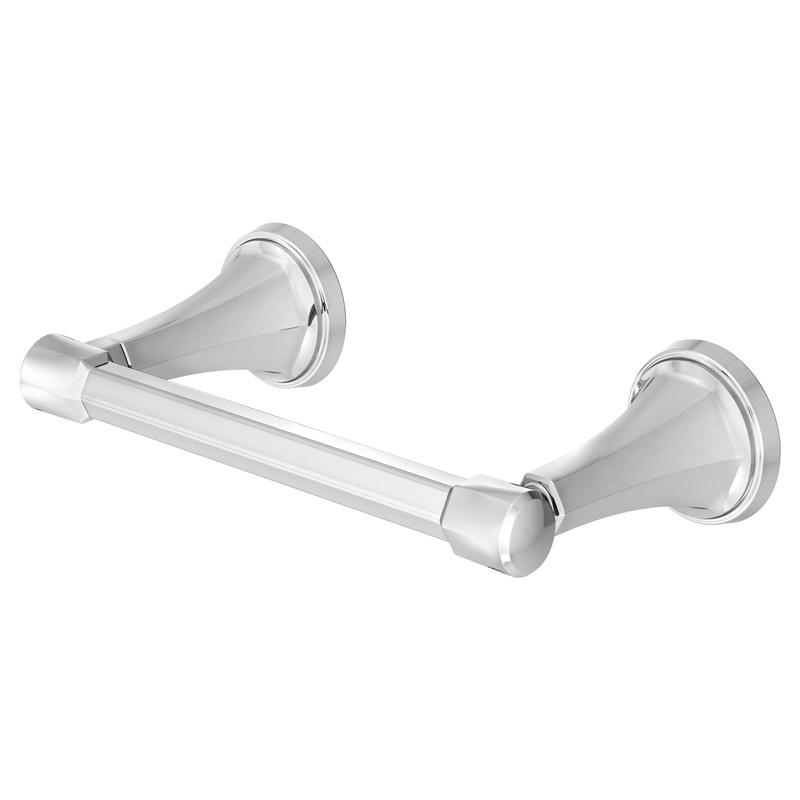 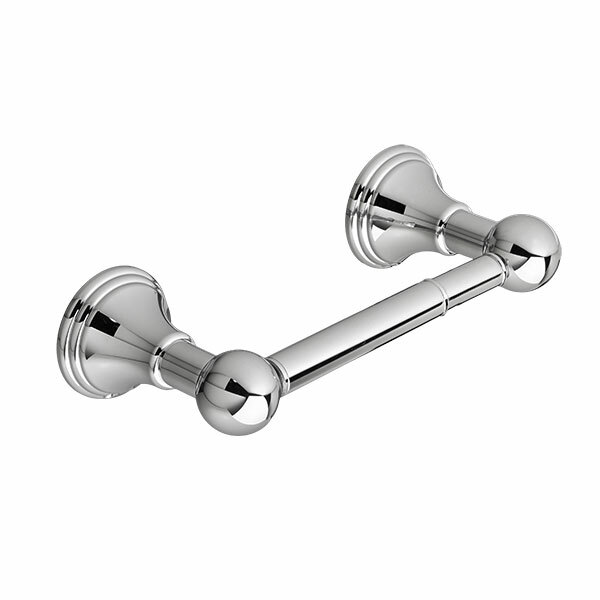 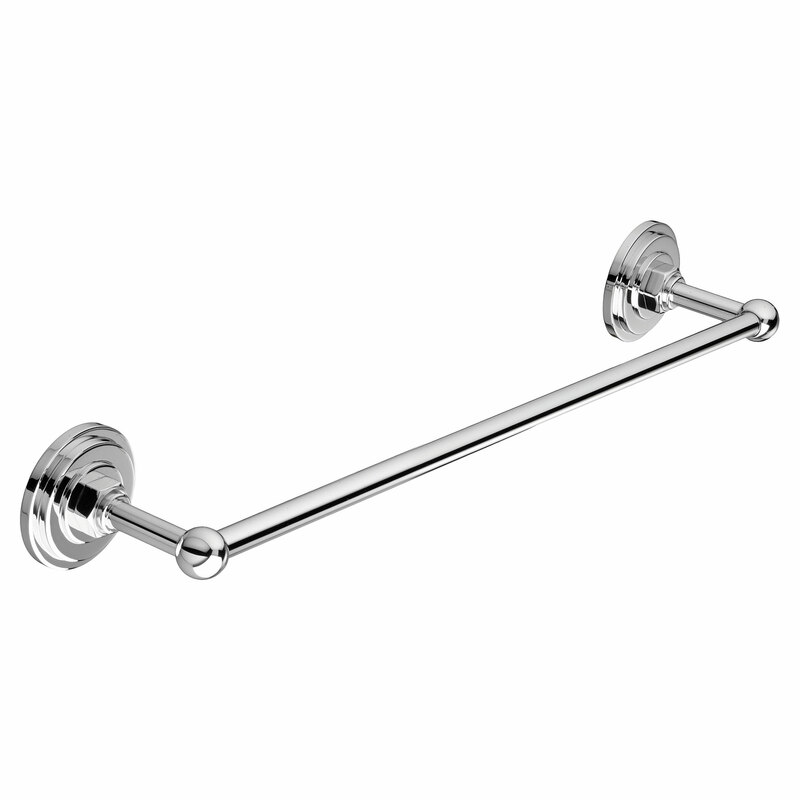 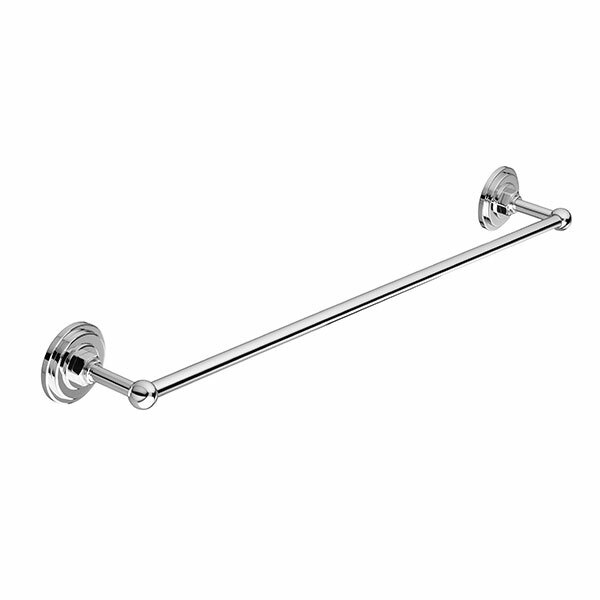 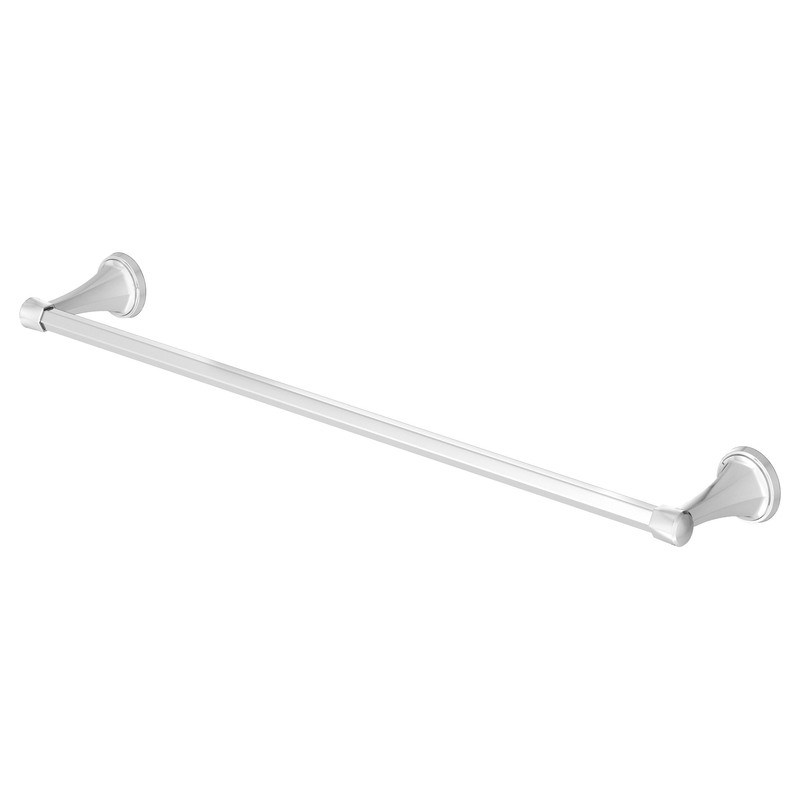 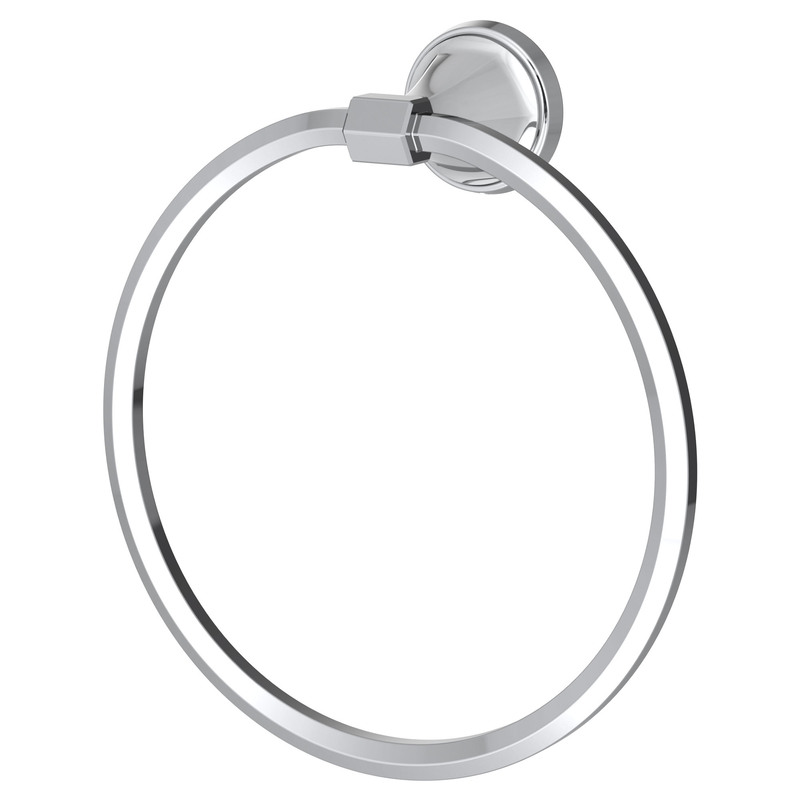 DXV bath accessories available include robe hooks, towel bars of varying lengths, tissue holders, and towel rings. 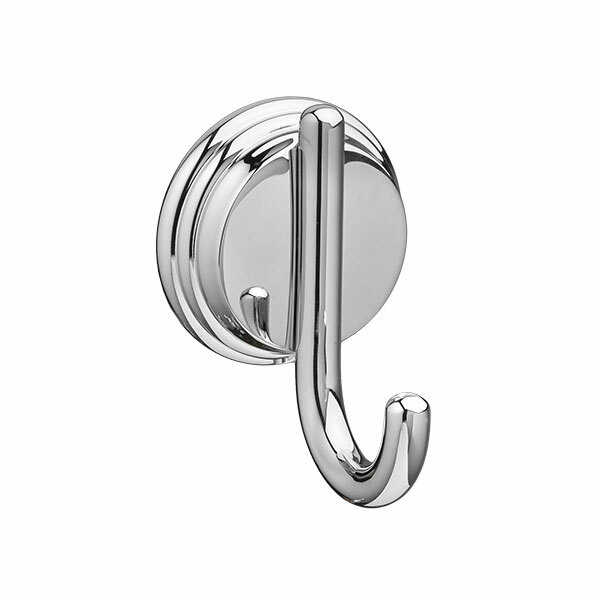 Each DXV bathroom accessory is available in finishes including polished chrome, brushed nickel, carbon bronze, and platinum nickel.